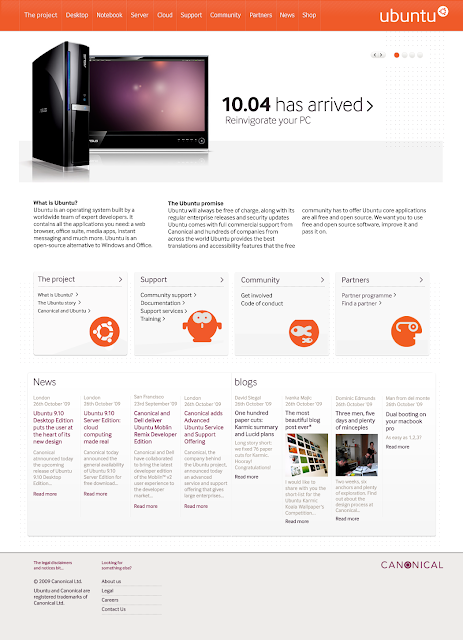 Brand Ubuntu is Warming Up For a Complete Makeover! This is as big as it can get. 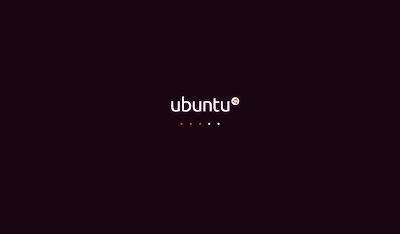 Six years have been passed since the inception of the movement called Ubuntu. And for the first time, Ubuntu is going to have a complete image makeover. Which means, new themes, new color schemes and even a set of completely overhauled logos. 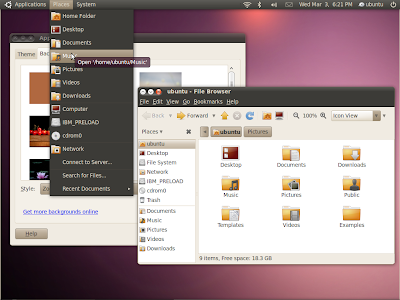 And all these changes will be included in the next major Ubuntu release codenamed Ubuntu Lucid Lynx or Ubuntu 10.04. 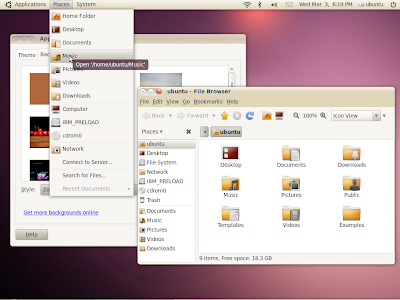 "The new style of Ubuntu is driven by the theme "Light". We've developed a comprehensive set of visual guidelines and treatments that reflect that style, and are updating key assets like the logo accordingly. 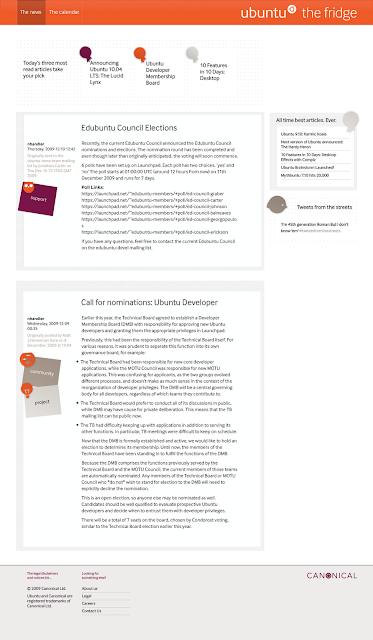 The new theme takes effect in 10.04 LTS and will define our look and feel for several years." Ok, enough talking. Let's take a peek into the changes. This is BIG, really big. With other major improvements like the inclusion of Ubuntu One Music Store and Ubuntu Artwork Pool Wallpapers, Ubuntu 10.04 Lucid Lynx is definitely going to carry a lot of hype around. Watch this space.